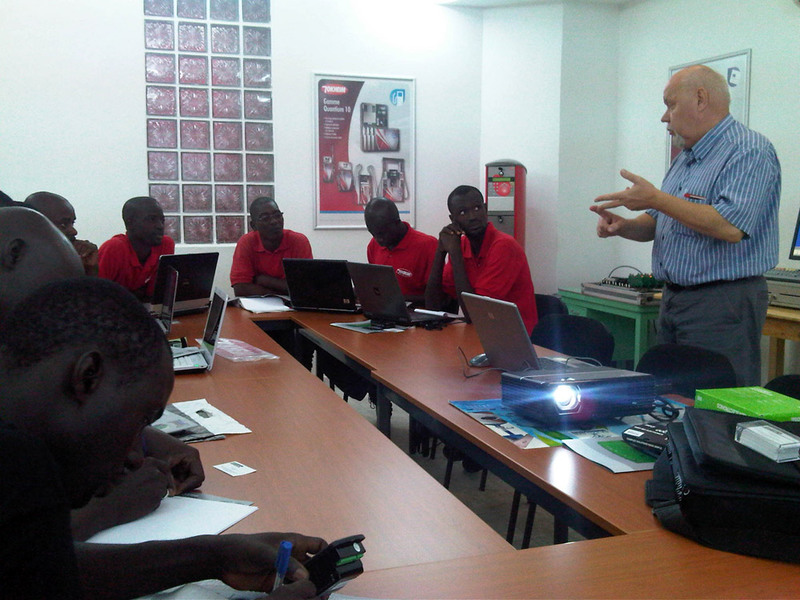 At Inmesol we advise and train your technical staff. 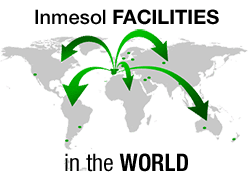 Inmesol offers free advice and technical support to its clients and distributors. 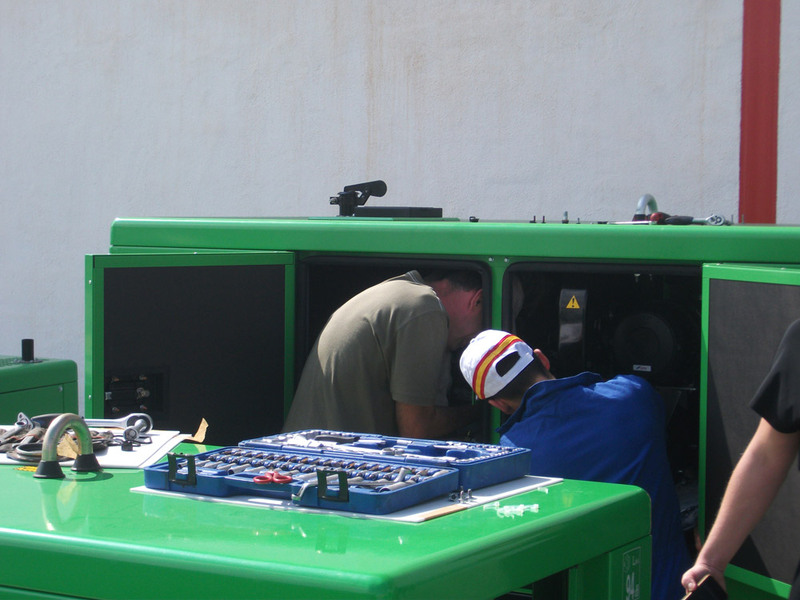 Our experts give courses tailored to the needs of your staff with the aim of providing them with the knowhow, understanding and skills they need for the proper handling of our equipment. 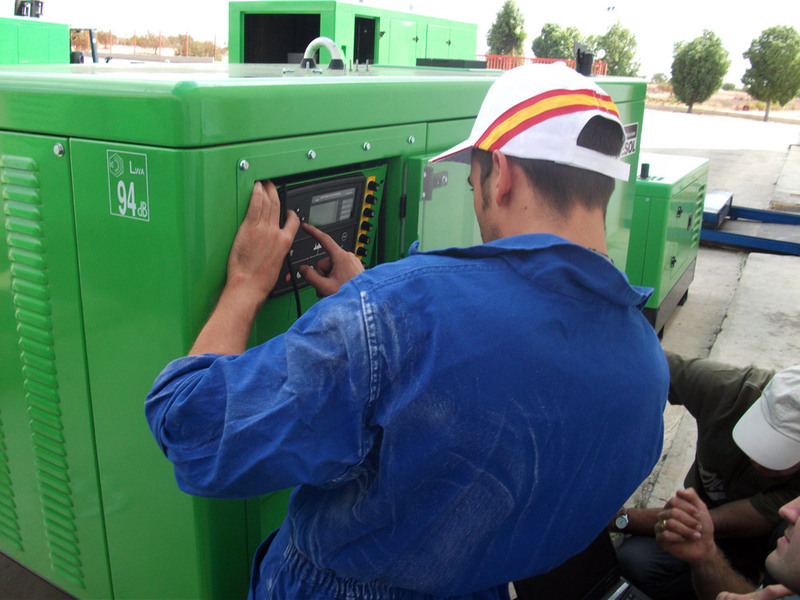 In these courses we train your technical staff with attention to the particularities presented by the different components of Inmesol machinery: the control unit, the engine, the alternator, et cetera. 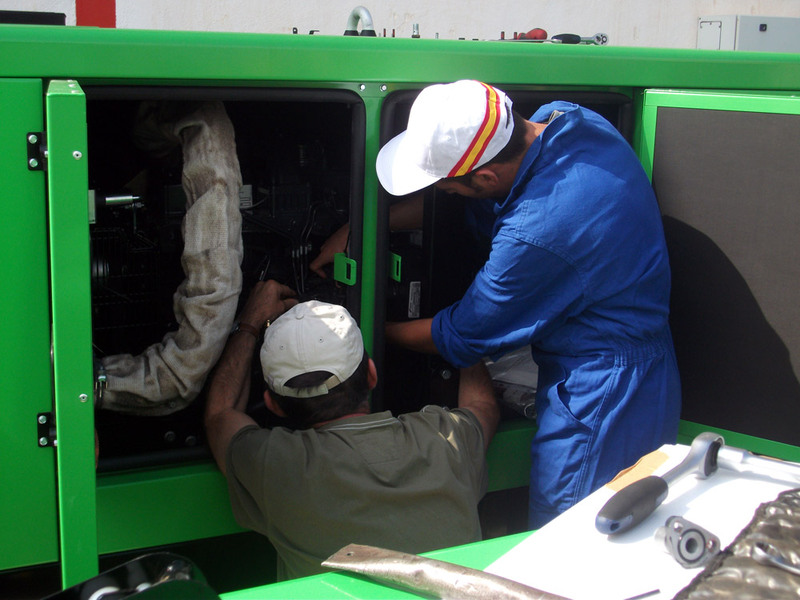 Moreover, our qualified employees deal with any questions that may arise so that, having completed the course, your technical staff can adequately provide whatever technical assistance may be required in the workplace. 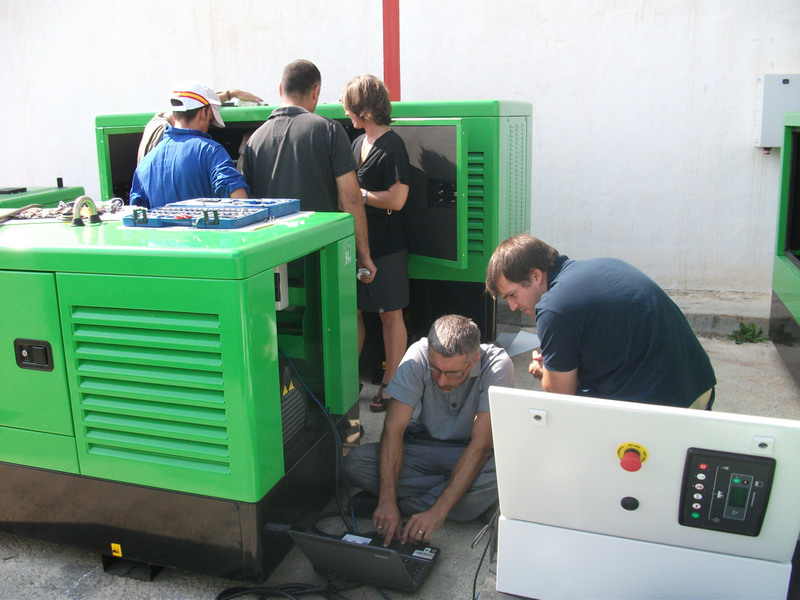 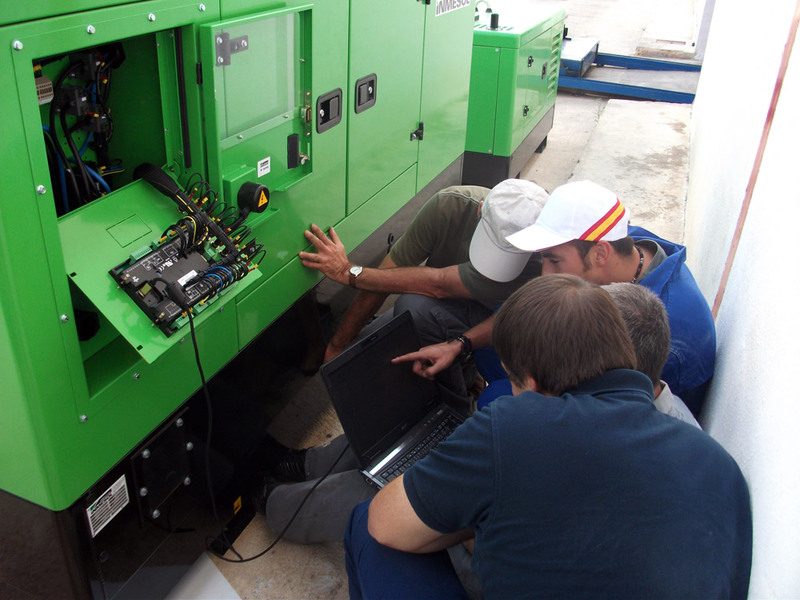 The courses are structured into two parts: in the first, which is theoretical, the basic principles of the machinery’s functioning are explained; in the second, practical, part alarm drills are offered so that participants can observe the behaviour of the machinery in emergency situations. 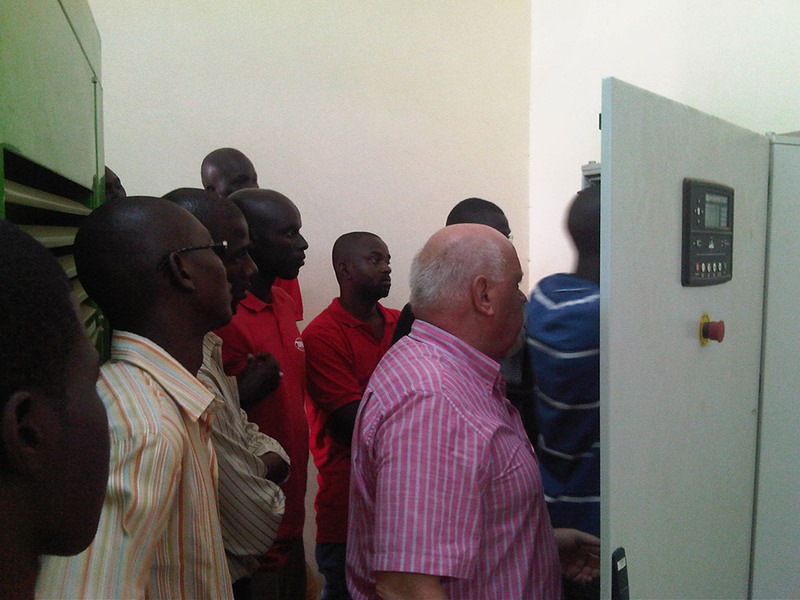 Images from the course given in Senegal last April and from another course which was offered to a French company in our plant last September.